MIRWAL is one of the leading knitwear manufacturers on the Polish market. We have been operating in the textile industry for over 30 years, serving the domestic market and many foreign markets. We have gained our competitive advantage thanks to the exceptional quality of our products and the punctuality of our services. We have three production plants in Łódź, Sieradz and Złoczew, where we manufacture top quality cotton, polyester, mixed, and organic knit fabrics, among others (single jersey, single, tracksuit fabric, terry, interlock, viscose, lacoste, polar, looper terrycloth, velvet, lamé, welt, etc.). We have our own dye shop and print shop. 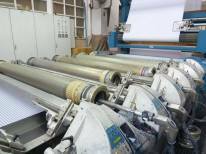 The optimized production cycle allows for smooth transition of knit fabrics from the knitting shop to the dye shop, thus significantly shortening the process. Good relations are the basis of business, which is why we attach particular importance to the quality of customer services. 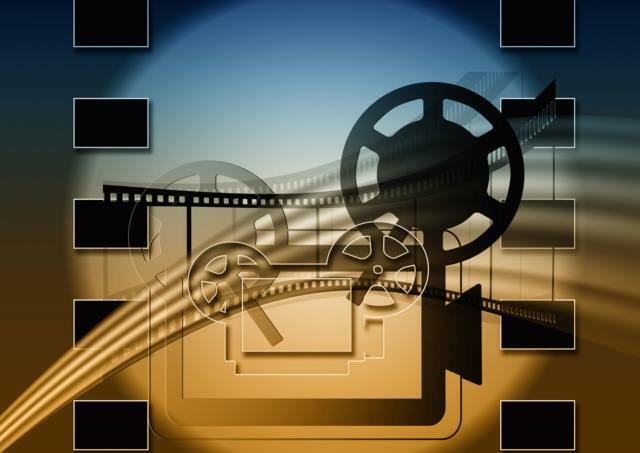 We maintain flexibility by adapting to the individual needs of our business partners. Our knitwear and products are certified by Oeko-Tex Standart 100. Along with knitwear we produce high quality clothing: shirts, polo-necks, t-shirts, tracksuits, sweatshirts, advertising garments, etc. 30 years of experience and tradition, and large companies. We have our own knitting, dyeing and print shops and sewing room. Our comprehensive approach to the manufacturing process ensures us an advantage that is appreciated by even the most demanding customers. 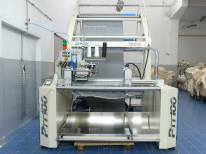 Within the one company, we are able to carry out a complete production cycle, which significantly speeds the lead time. We attach great importance to the quality of our products. Which is why we systematically modernize our machine park and optimize all production processes. Standardization of our work has allowed us to achieve a high degree of quality both in business management and in the production process itself. The high quality of our knit fabrics makes us the absolute leader in the industry. We know how much importance our customers attach to production deadlines. That is why timely fulfilment of orders has become one of our basic business goals. The knitting and dye shops within one company allows us to develop such terms that fully satisfy our customers. Over 30 years of experience in the industry and our position as leader best testify to the competence of our team. We attach great importance to the employee training process, bearing in mind that this represents an investment in the development of the company and the product, and is thus a guarantee of customer satisfaction. We are top specialists in the production of advertising garments with logos embroidered, embossed or printed using screen printing technology. We have at our disposal a considerable collection of our own designs. In addition, we carry out production based on designs provided by the customer – in the form of files, drawings or products. We are able to manufacture our products from knit fabric with the Oeko Tex standard 100 certificate. 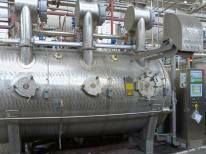 The factors that shape MIRWAL are serious commitment and consistency in our operations. Constant customer requirement orientation gives us a lasting competitive advantage. Product quality and management quality. 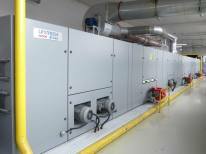 We are always looking for solutions that are the most convenient for customers. Opening of the linen plant. Opening of the screen printing works. Purchase of the first knitting machines and expansion of operations to include production (service)/sales of knitwear. Establishment of Spółka Cywilna Przedsiębiorstwo Handlowo-Produkcyjno-Usługowe Import-Export MIRWAL (MIRWAL Import-Export Civil Law Trade-Production-Service Partnership). Purchase of a production plant in Złoczew, and transfer of the Company’s sewing room and knitting shop there. The Company commences its own production of knitwear. Purchase of the Sira Dye shop and the establishment of a Civil Law Company under the same name. Change in the legal form of the enterprise to a General Partnership. Incorporation of SIRA Dye shop with MIRWAL Spółka Jawna (MIRWAL General Partnership). The Company obtains the first of EU Funds and enjoys a thriving development; expansion of the dye shop. The Company wins the Business Gazelle Award (16th edition) for the most dynamically developing enterprises. 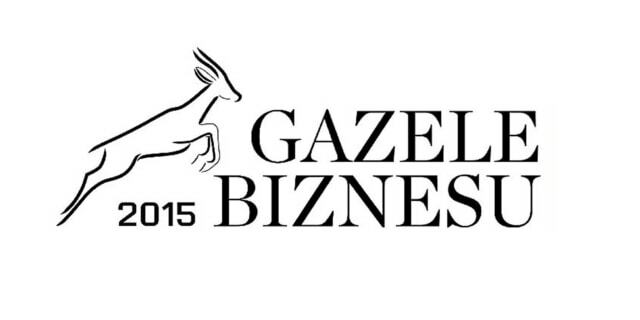 2015 – Business Gazelle Award for the most dynamically developing enterprises (16th edition). The Sieradz branch of the “Mirwal” Company will be recruiting new employees for the following positions: dyeing operator, technology specialist, and printer. Applications and CVs should be submitted to the head office of the Company’s Sieradz branch, at ul. Mickiewicza 6. The date for recruitment of candidates for these positions is set from November 1st 2011 to December 29, 2011. The Sieradz branch of the “Mirwal” Company will be recruiting new employees for the following positions: dyer operator, technology specialist, printer, solution mixer. Applications and CVs should be submitted to the office of the company’s branch in Sieradz, at ul. Mickiewicza 6. The date for recruitment of candidates for these positions is set from 01.06.2011 to 24.10.2011. The Sieradz branch of the “Mirwal” Company will be recruiting new employees for the following positions: stabilizer operator, dyer operator, technology specialist, printer, solution mixer. Applications and CVs should be submitted to the office of the Company’s Sieradz branch, at ul. Mickiewicza 6. The date for recruitment of candidates for these positions is set from January 3, 2011 to June 24, 2011. Feel free to contact our company.